Valentine’s Day has evolved so much over the years. From spending time with your partner to celebrating with your BFFs, we’ve found the perfect Valentine’s Day events for everyone. The best part is, all of these are accessible by boat! Book your boat slips and your date nights today! Kick off your love celebration with your girlfriends in Harbor East. 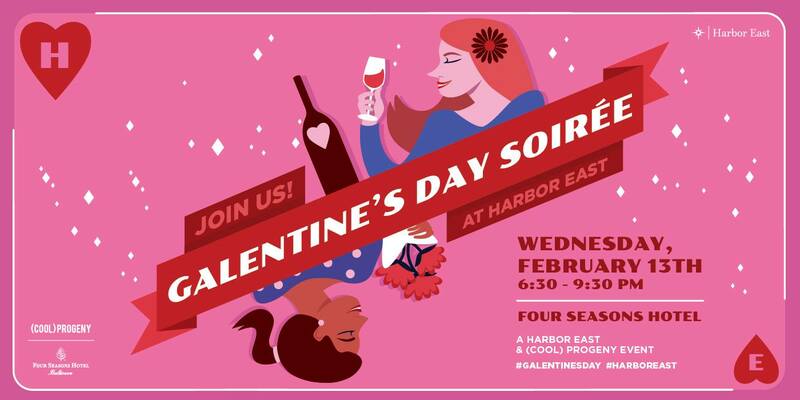 Join Harbor East and (Cool) Progeny the day before Valentine’s Day, February 13th, from 6:30-9:30PM, for a ladies night at the Galentine’s Day Soiree! Hosted at the Four Seasons Hotel, guests will enjoy a fun-filled night of cocktails, pampering, and music. There will also be pop-up shops from Sassanova and Lululemon, product demos by Lush Cosmetics, and a fabulous Raffle benefiting Girls on the Run of the Greater Chesapeake! Dock at Harbor East Marina to be just steps from this fantastic event. 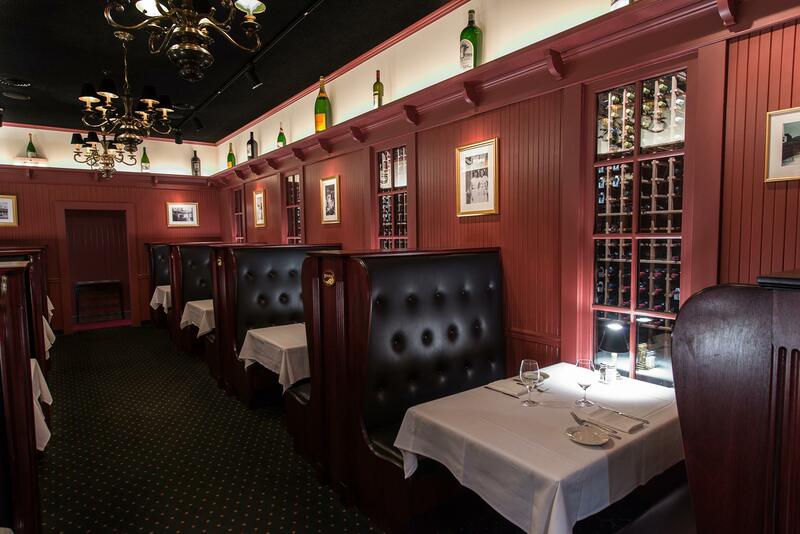 A favorite among locals, Lewnes’ Steakhouse in Annapolis, Maryland is a perfect place for a Valentine’s Day dinner. You’ll find the atmosphere romantic as the dimmed lights set the mood. Their large booths make each table feel intimate and secluded – as if it’s just you and your significant other. Their menu caters to both land and sea lovers. With everything from a classic Filet Mignon to their Steakhouse Jumbo Lump Crabcakes, there is something to please everyone’s taste buds! You’ll want to make a reservation in advance, as they are limited. Dock at nearby Pier 4 Marina for your special evening. Treat yourself this Valentine’s Day to a couples massage! Aura Spa in Washington D.C. is offering a special couples massage for you and your sweetheart. 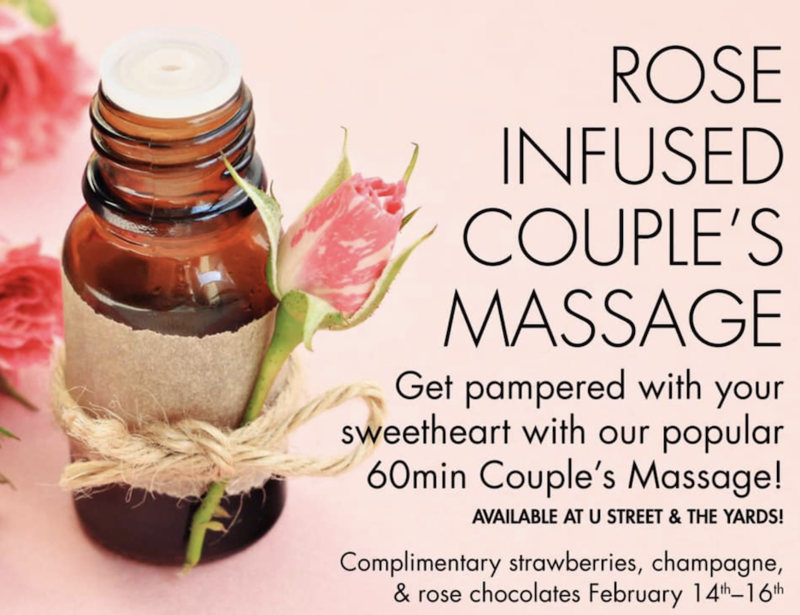 Couples will each enjoy a 60 minute massage with rose infused oils. Guests will also receive complimentary strawberries, champagne, & rose chocolates. 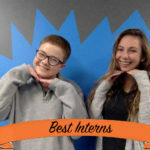 This offer is only good from February 14th through the 17th. Make your appointment so you aren’t shut out of this incredible offer. The Yards Marina is just steps from this beautiful spa’s Yards location. Book your boat slip at The Yards Marina for this relaxing experience. Who doesn’t love a heart shaped pizza on Valentine’s Day? 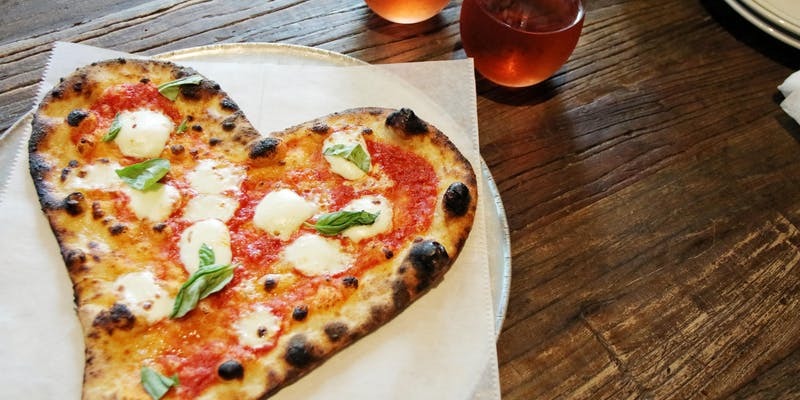 Genuine Pizza in Aventura, Florida is offering a pizza-making class on Valentine’s Day from 7-9 PM where you will learn the artform behind the perfect pizza. Guests will also enjoy a four course dinner with their ticket. Whether you want to spend the night as a couple, or bring your family along, this is a fun event everyone can enjoy! Make sure to book your boat slip at Turnberry Marina to put you minutes from this delicious event!